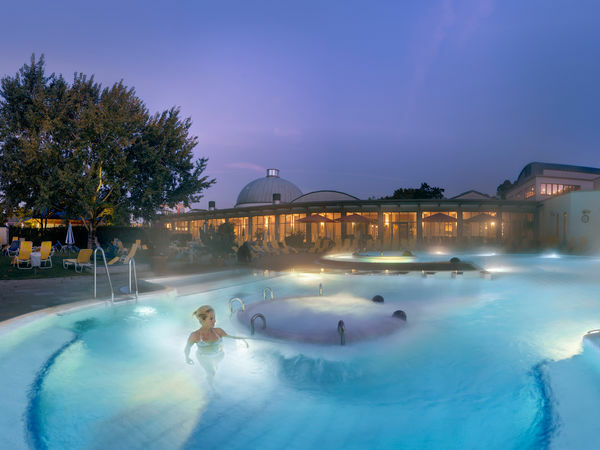 Here the opening hours of the Thermal Bath, the Sauna Paradise and the wellness house Wohlfühlhaus. There will be no water aerobics from December 24th 2019 to January 6th 2020. *parking at our hot spring is free for visitors of the Vita Classica (with parking disc). Zu folgenden Reinigungsterminen in der Vita Classica sind einzelne Becken zeitweise nicht nutzbar. It is water that makes wellness such a pleasant sensation. Plenty of attractions, two outdoor pools and various indoor pools provide ample room to enjoying, discovering and relaxing. 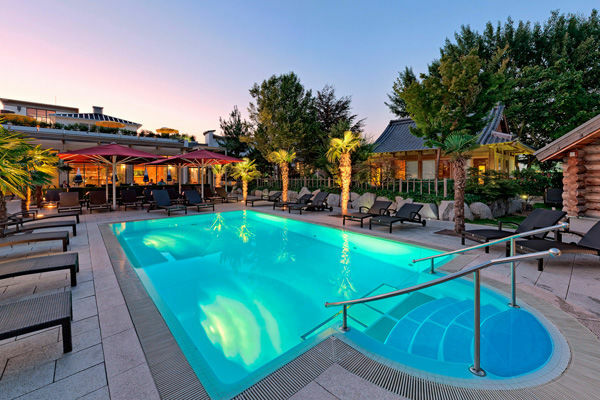 Vita Classica Sauna Paradise in the near of Freiburg features wonderful wellness areas.